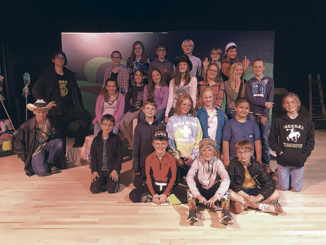 Meeker | The Meeker Arts and Cultural Council’s Center Stage Youth Theatre Group proudly presents “Willy Wonka and the Chocolate Factory, Jr.” at the Meeker High School auditorium Thursday, Nov. 16 at 7 p.m., Friday, Nov. 17 at 7 p.m., and Saturday, Nov. 18 at 3 p.m. Tickets are available at the door: $7 for adults. Meeker Elementary and Barone Middle School students free with a paid adult. 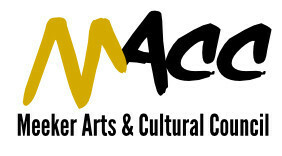 MEEKER | The Meeker Arts and Cultural Council (MACC) will meet on Monday, May 8, at 6:30 p.m. at the Heritage Culture Center at 517 Park Ave.